When choosing the right type of stone for your window sills and thresholds, it may get confusing to decipher which type of stone is the best one, much less explain it to your customers. After looking through wholesale catalogs, all of the materials can begin to look alike. 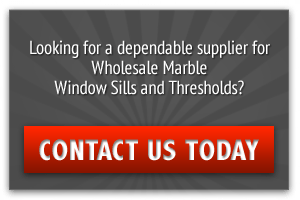 Yet, when investing in top quality window sills and thresholds, especially when buying in bulk, it is important to know what type of material you’re selling to your customers. For contractors, you need to know what type of material you are investing into your building projects. One of the most common mix-ups is determining the difference between CremaMarfil and Travertine. Let’s explore what each of these products are as well as their differences. When it comes to the natural stone industry, CremaMarfil is one of the biggest materials that’sin great demand. 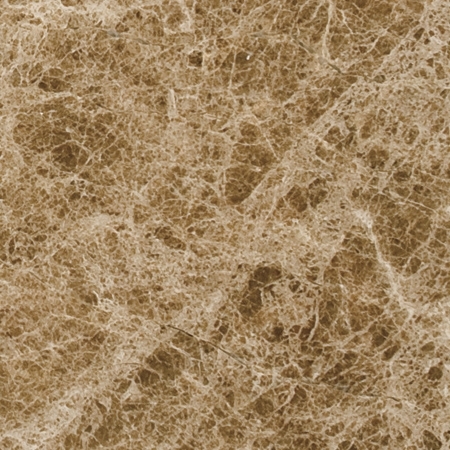 Typically mistaken for marble because of its lustrous finish, CremaMarfil is actually derived from limestone. Yet it is referred to as a marble because of the metamorophic process it undergoes once the limestone is exposed to immense pressure and heat within the earth. Once it cools, it reforms with other melted material within the earth that forms the substance that we know as marble. CremaMarfil gains it’s popularity based on its neutral look. Its earth-toned veining gives it an organic color that complements any décor. Because this is an organic rock is mined from quarries, this particular stone must take on different classifications. Color Tone– This is the most common classification as it comes in only two options: light or dark. This narrows down the options by 50 percent and can make the selection process that much easier. Veins – The veins within the CremaMarfil determines the overall tone of the material. Depending on where the rock was quarried, CremaMarfil can have a high visibility of veining or very few. Additionally, the color tone can vary in these veins. Variety of Grains – Because of CremaMarfil’s organic nature, there are also classifications of grains that also affect the look of the surface. Industry professionals refer to this as the “rice grain” variety, which is actually a fossil. Now, the variety of rice grains also comes in light and dark color tones—something else to consider when selecting CremaMarfil. Water Variety – This is determined on the type of wave pattern that you want in your material. 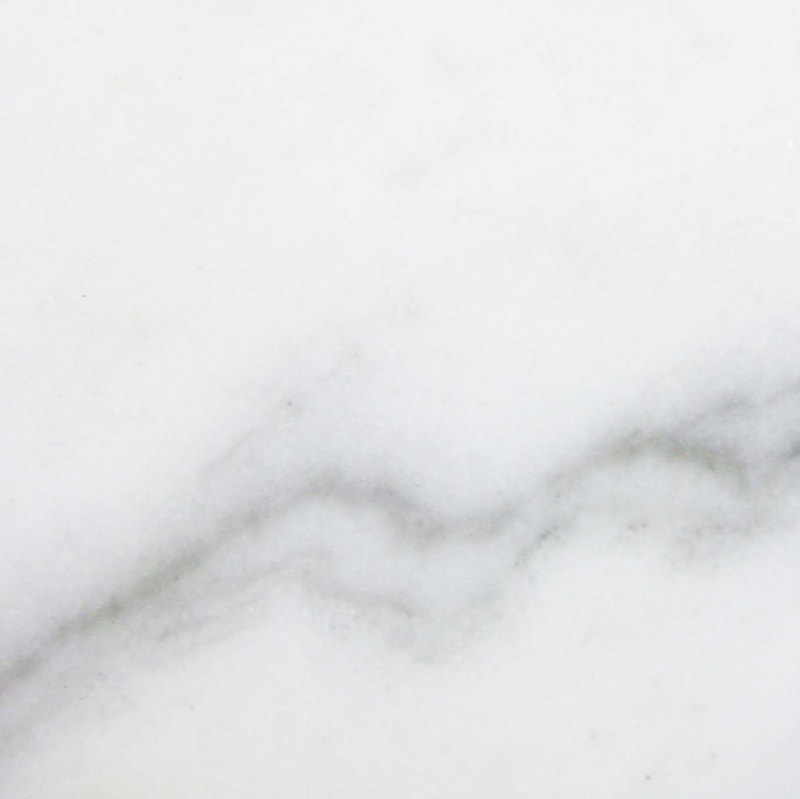 Once CremaMarfil is polished, the veining begins to take on a water-like pattern. Since veining is organic and it takes on a different look once polished, this water variety classification has been incorporated. Flower Type– Sometimes, CremaMarfil will have white spots that have the circumference about the size of a penny spread throughout the cut of marble. It can be dispersed evenly or inconsistently. Finishing – This is probably one of the most recognizable classifications. CremaMarfil is widely coveted for its polished finish, but it canalso be honed, hammered or sanded for a rustic feel. Depending on the type of wholesaler you choose, all of these classifications may not apply. It is recommended to ask your customer service representative what they offer.Stonexchange representatives are more than happy to assist you with this. Travertine is a little different from marble because it is not a metamorphic rock. However, it is closely related to limestone, for it is created in limestone caves and/or hot springs. Although marble is a porous material, Travertine is even more visibly porous because of its reaction to carbon dioxide evasion. 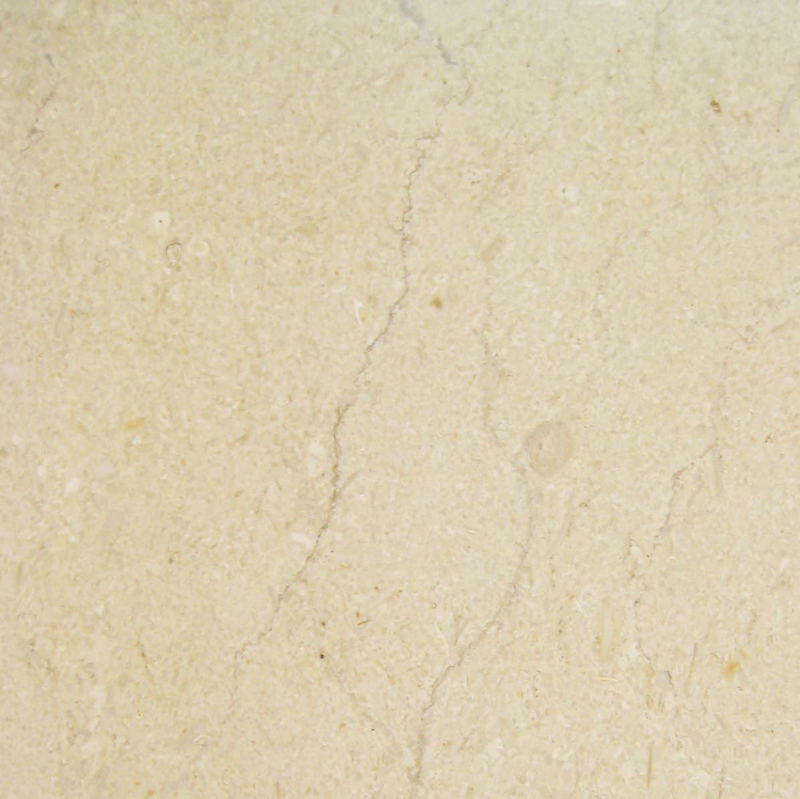 Like CremaMarfil, Travertine also has a type of classification, although they are categorized a little differently. 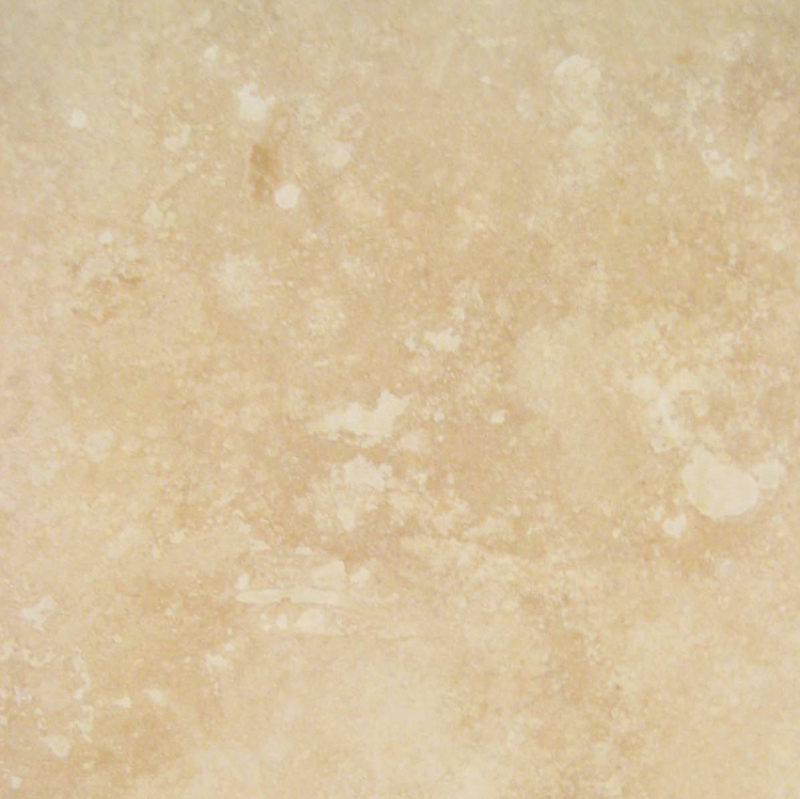 Travertine comes in two grades: A-Grade/Premium Grade, or commercial grade. Of course, the Premium Grade will cost more. A-Grade or Premium Grade – This is determined by the holes within the stone. The fewer holes a slab of Travertine has, the higher the grade. 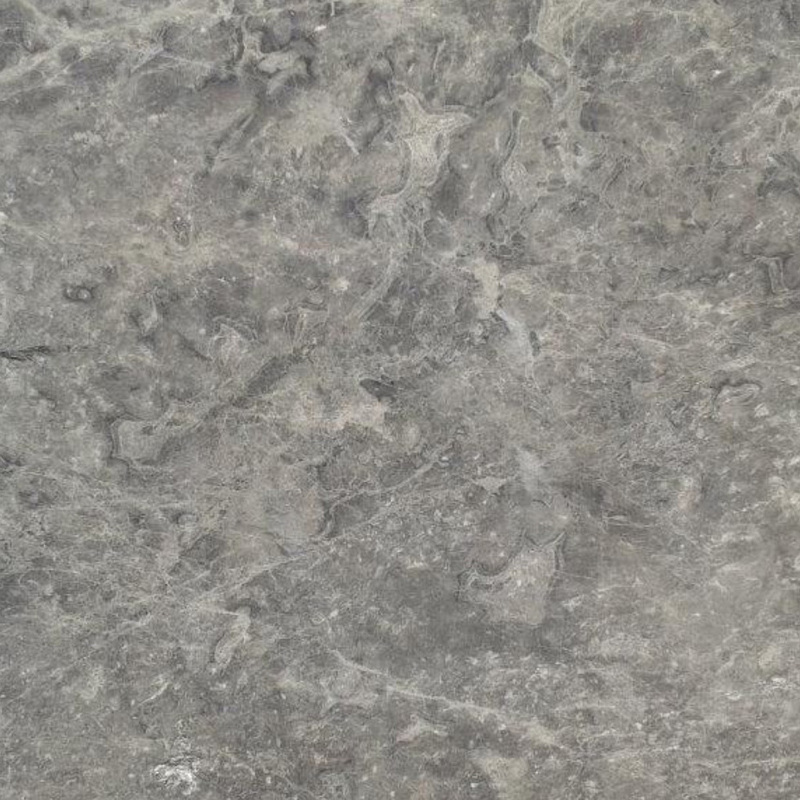 Commercial Grade – The commercial grade will have a more sponge-like look to it. Consequently, this will cost less than the A-Grade. Tiles – These are best used for indoor use such as thresholds, decorative window sills, soap shelf, and shower caddies. Pavers – This type is recommended for outdoor use such as enhancing the curb appeal of your establishment with fancy eye-catching window sills and durable thresholds for high traffic entryways. 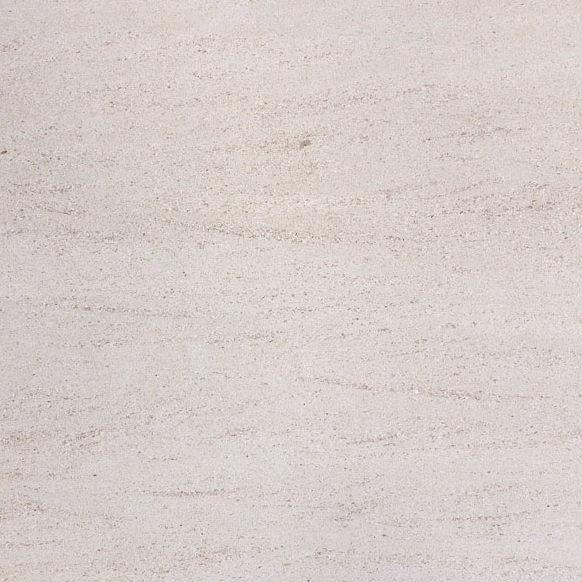 Unlike CremaMarfil, Travertine comes in a variety of colors variations. It probably goes without saying that the most popular colors are the neutral ones:creamy white, ivory, and beige. Yet, they also come in rustic reds, rich brown coffee shades, walnut and honey shades, and even silvery greens! With all of these colorful options, think of what beautiful window sills you can provide to your customers! Tumbled – This is considered the most natural finish as it has no shine and the edges are a bit smooth as if they are worn in appearance. Polished– The polished look gives a smooth shiny look that is very similar to marble. It is the most common finish. 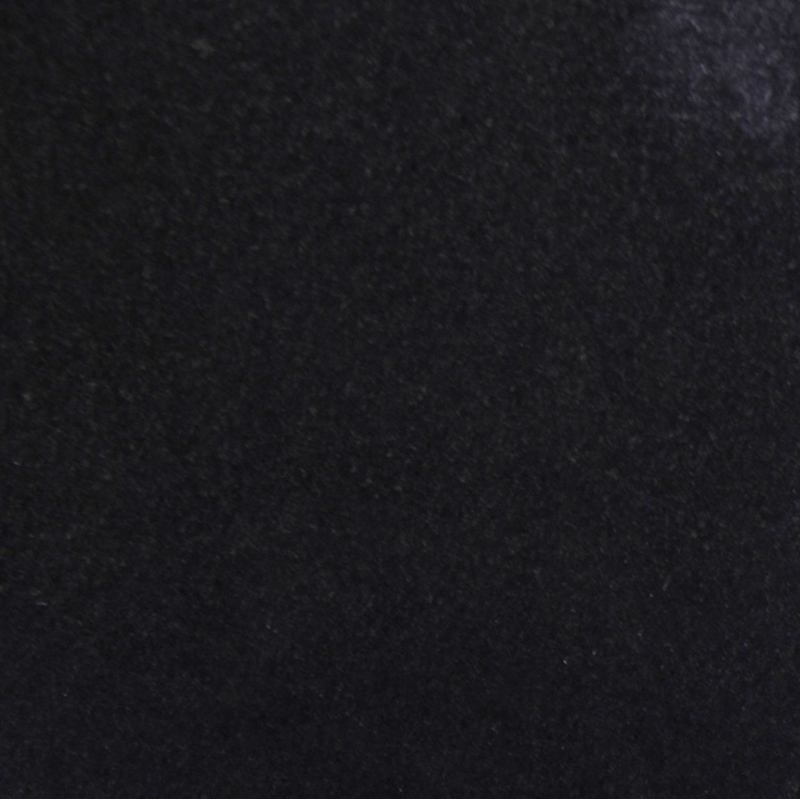 Brushed –This has a rough texture giving an antique look. Honed – A honed finishing gives a matte finish, taking away a little bit of the gloss from the surface. 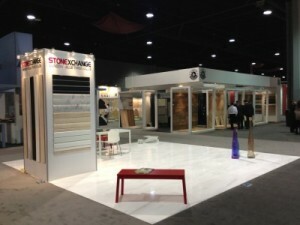 Stonexchange. We Know the Difference. Stonexchange Window Sills can help you sort out the difference between other stones for your window sill and threshold needs. This will also help you educate your clients as well. Our company works with nationwide shippers to provide you with timely deliveries and dependable service. When you are ready to stock your inventory with an excellent window sill and threshold product, give our team a call at 305-731-2400 or visit us online to place the order.